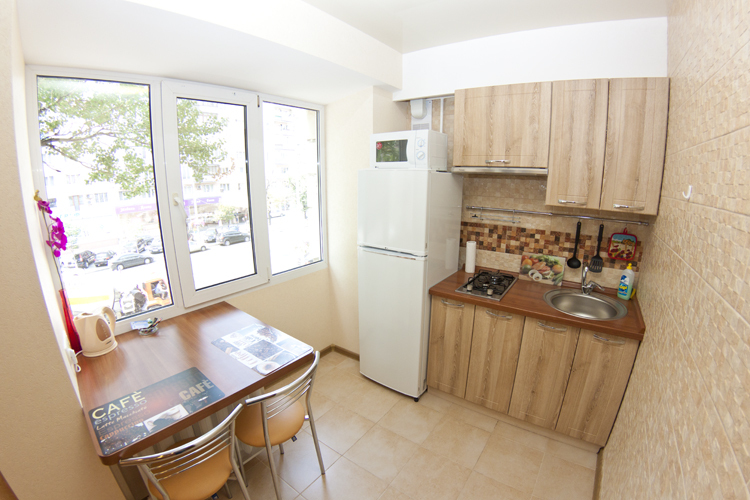 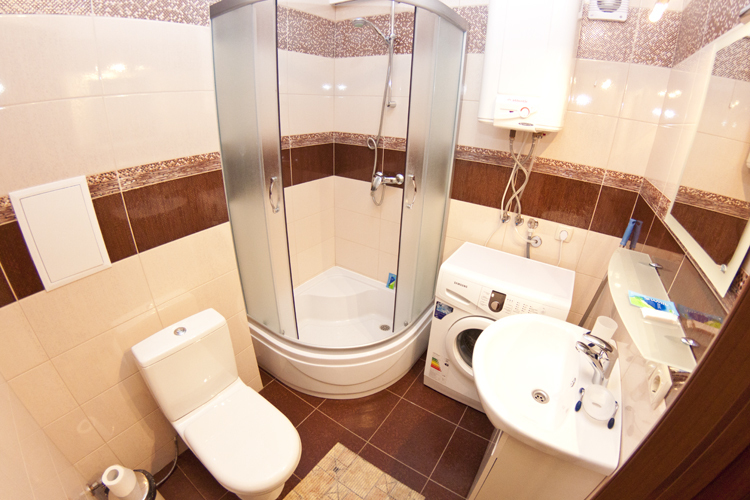 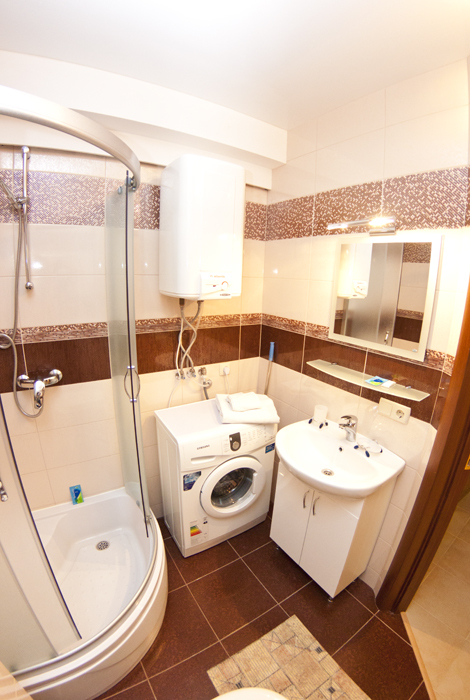 Daily rent apartment in Kiev, 85/87 Krasnoarmeuskaya str. 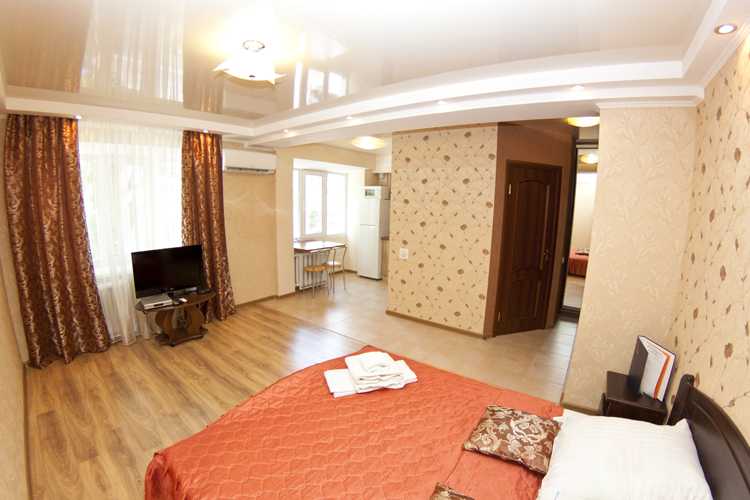 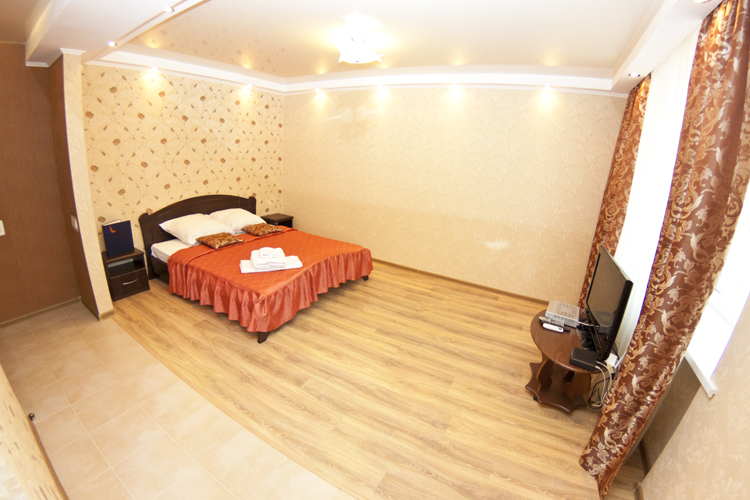 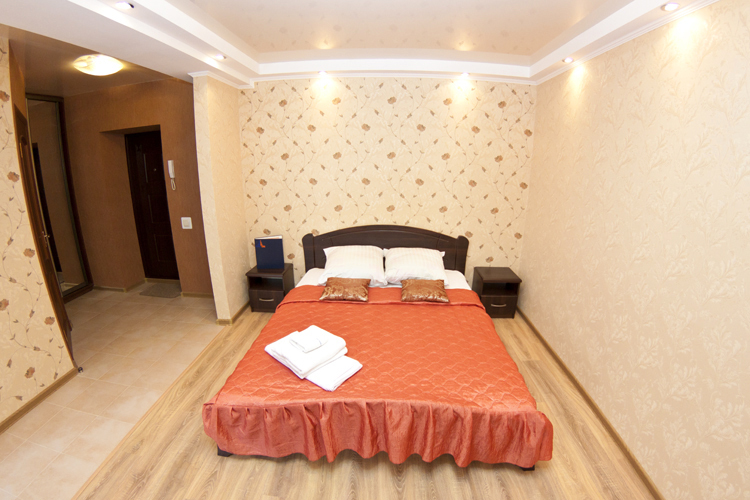 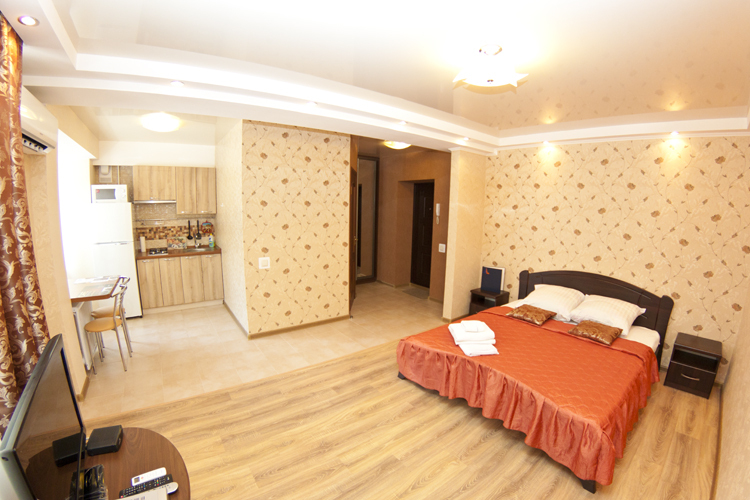 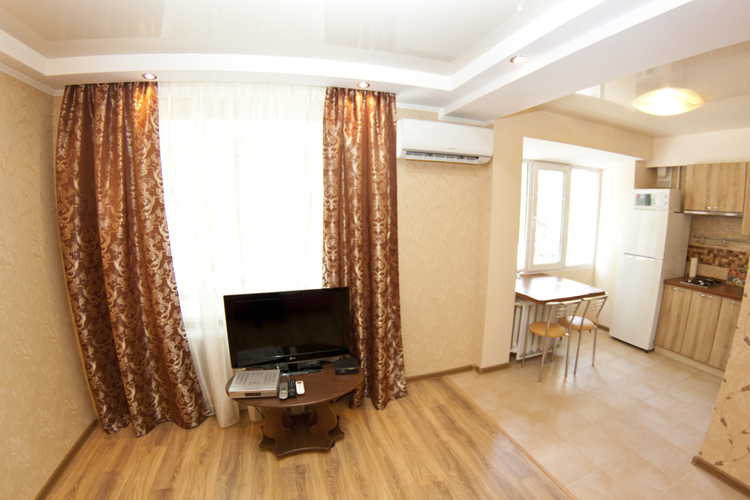 Rent an apartment in Kiev without intermediaries. 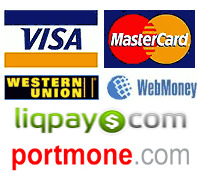 Whether to trust such offers?